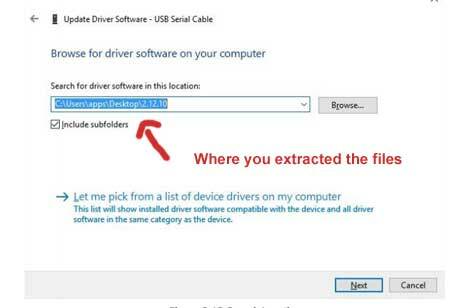 If the FT232R/FT245R asks for a new driver each time you connect to a device then you will note that Windows normally installs the drivers by serial number. Each time a new connection is made Windows will install the driver again for the new connected device. This is normal as the R series device driver will need to be installed when it is connected to your system. FT and BM series components are not the same and not interchangeable. You will note that FT232R and FT245R are available in 28-pin SSOP and 32-pin QFN packages while the BM series devices were available in 32-pin LQFP and 32-pin QFN packages. You can also find the USB to UART driver on this website. 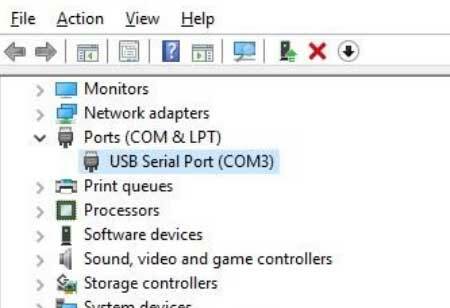 Virtual COM port (VCP) drivers cause the USB device to appear as an additional COM port available to the PC. The are for chips made by FTDI. D2XX drivers allow direct access to the USB device through a DLL. You can download the file below. This was the last UART driver for Linux which was released in 2009. The installation is easy or if there is a problem you can install it manually. 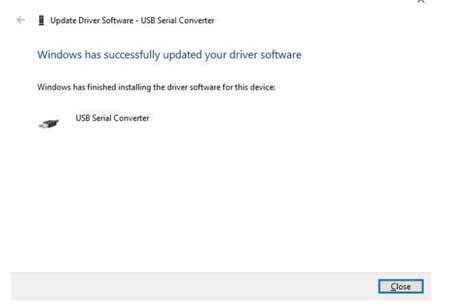 The instructions on how to install the UART driver has been added below. 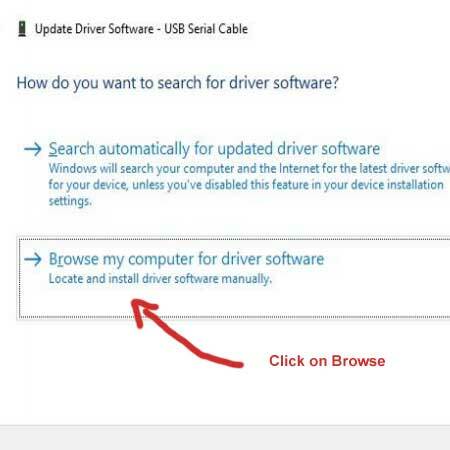 You will now see the USB Serial Cable in your Device Manager and you will need to Right-Click on the driver. Then click on “Update Driver Software” on the menu. You will then have to click on Browse and browse to where you had extracted the file content. Now Browse to the location where the files are extracted and click on Next for the installation to begin. The USB Serial Converter has now been installed. Now you have to install the USB Serial Port software. 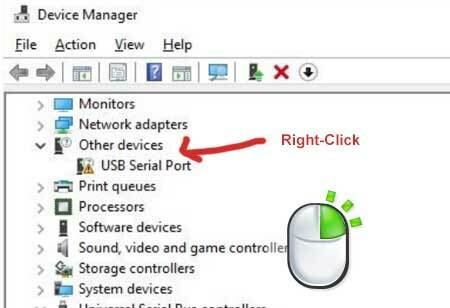 You will need to Right Click on the USB Serial Port which has a small yellow bubble next to it. 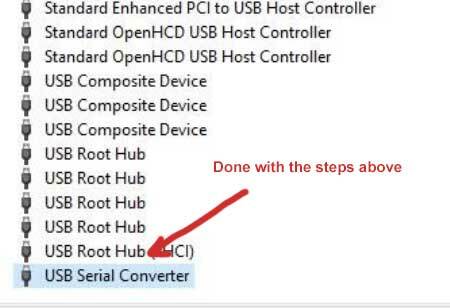 You will also note below that the steps above have now installed the USB Serial Converter. 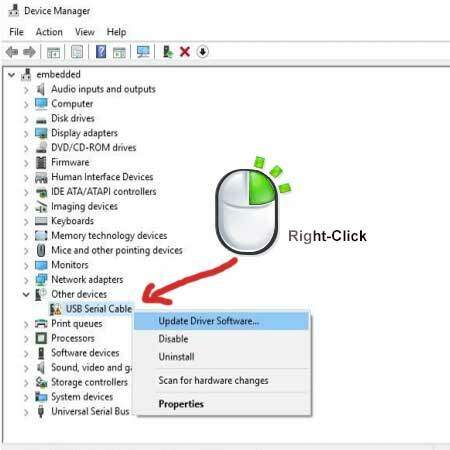 Right Click on the USB Serial Port and click on Update Driver Software which will then bring up another menu. Just like above you click Browse and then Browse to the location where you extracted the driver. Then click on Next as above. The port software will now install. If you are old enough to remember PcTel software modems when this UART software installs in the very same way. 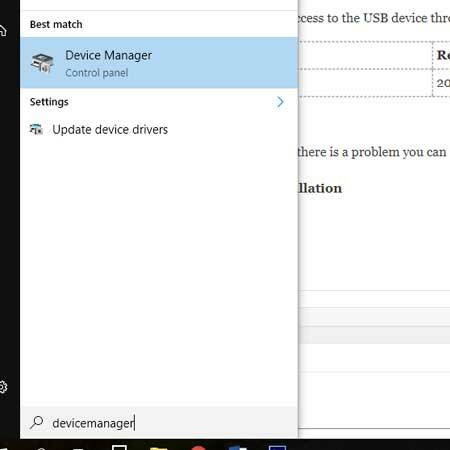 The Device Manager will now show the following.